An event in Germany dating back more than a hundred years could have had a profound effect on the 2016 US presidential election, a newly-discovered royal decree appears to prove. 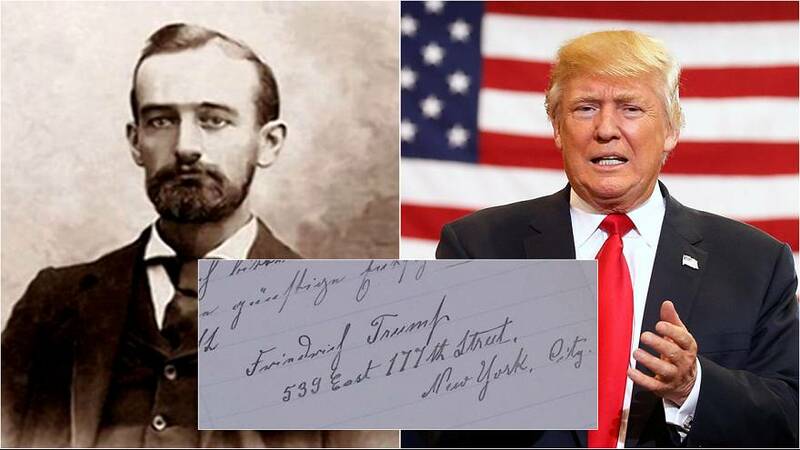 Historian Roland Paul has found a directive dated February 1905, which orders the deportation of President-Elect Donald Trump’s German grandfather from what was then the kingdom of Bavaria. Attracted by the gold rush, Friedrich Trump emigrated to America from Kallstadt – now in the state of Rhineland-Palatinate – at the age of 16. But he neglected to register the move. Twenty years later, in 1905, he wrote a letter to the Bavarian Prince Regent Luitpold asking permission to repatriate to his hometown for good. Officials reportedly rejected him because he failed to do his mandatory military service. He and his wife eventually returned to the States in July, 1905, the latter three months pregnant with Donald Trump’s father. Which country has the biggest trade surplus?